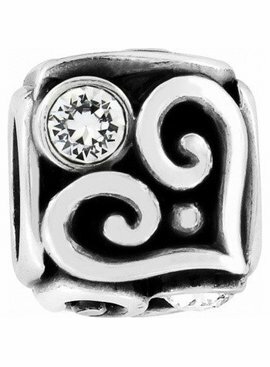 Linx is a modern twist on the word "links," the inspiration for this design. Here, a single link is transformed into the shape of a heart, simple yet refined. 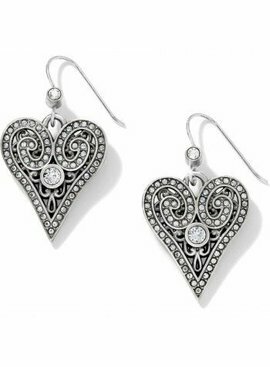 New to our popular Mumtaz Collection, these elongated heart earrings are both sleek and modern. As pretty on the back as they are on the front! 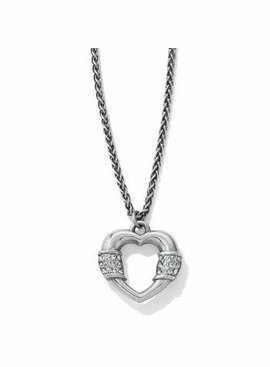 New to our popular Mumtaz Collection, this elongated heart is both sleek and modern. 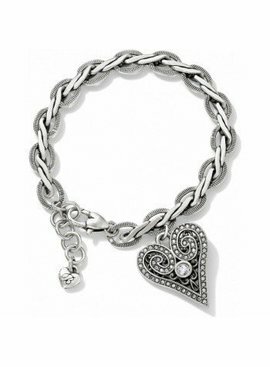 Its chain features etched links, an elegant touch.